SEAKEEPER, INC. (hereinafter “SEAKEEPER, INC.” or “Seller”) is pleased to provide a limited warranty that covers only the [HD] Products manufactured and sold by SEAKEEPER, INC.  In addition, SEAKEEPER, INC., warrants that the [HD] Product covered under this warranty (hereinafter the “Product”), when properly installed and used during this warranty term, is free from defects in material and workmanship and will perform essentially as stated in SEAKEEPER, INC.’s applicable specifications. 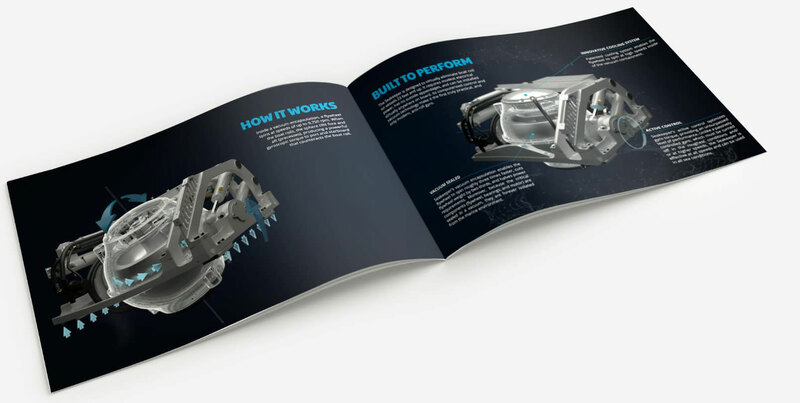 This warranty does not cover third party equipment, hardware or software even if installed, connected or loaded into and/or onto the Product if outside the components included in the Product scope of supply. 4000 (four thousand) operating SEA hours, subject to verification and confirmation by SEAKEEPER, INC.
For Major Component (Sphere) replacement, the warranty will be 12-months from date of installation. This warranty does not cover replacement or repair of any components damaged due to Surface Corrosion (Cosmetic), or other corrosion damage of any components due to water exposure or electrolysis (stray current), or the costs associated with the repair or replacement. Providing evidence of the date of sale to the first retail purchaser, verifying the ‘in-service’ date.